L.H. 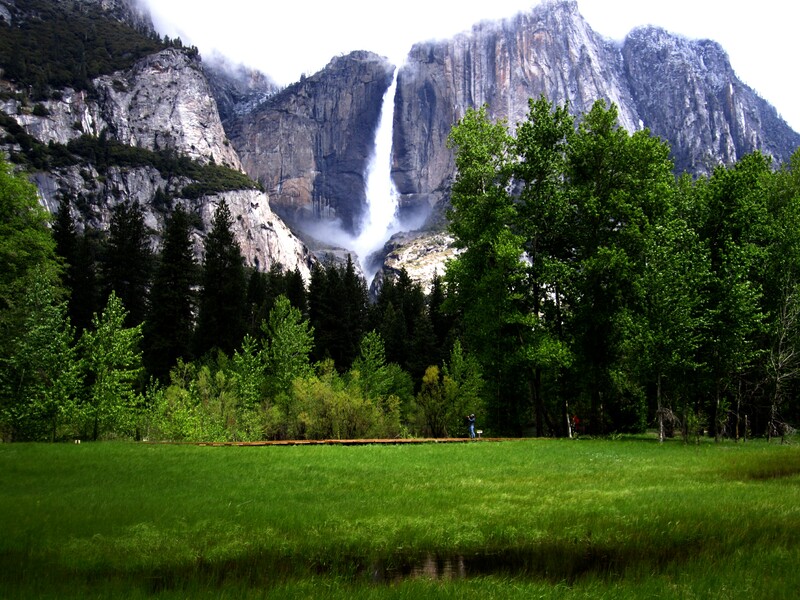 Bunnel, of the Mariposa Battalion, gave Yosemite it’s name in 1852. Yosemite comes from the Valley Miwok word for “Grizzly Bear” or “Killer.” It may seem surprising that a word with such a violent meaning was used as the name for this amazing landscape. The Native American people living in the area at the time actually called it “Awooni” which means “large mouth” because they thought the valley resembled a gaping mouth. Do you think this is a fitting name? The tribe living within the valley was known as violent and were called ‘killers’ or ‘grizzles’ by the Miwoks, who feared them. This is where Bunnel got the word Yosemite, who thought that the Miwoks were using it in reference to the valley itself. This entry was tagged california, Lassen Tours, travel, Yosemite, Yosemite National Park. Bookmark the permalink. Reblogged this on Paradise Springs.